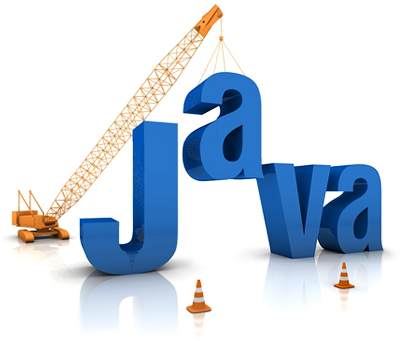 This is a fast paced course designed to introduce all the features of Java 8. It is aimed primarily at graduates, who have had exposure to the syntax and core concepts of the language and now wish to deepen their knowledge before working on production code. By the end of the course delegates will be able to write both Object Oriented and Functional code fluently in Java. They will understand the generic collections and be able to create their own generic types. In addition they will have written concurrent programs using thread pools, futures, the fork/join framework and parallel streams. There will be a strong emphasis on Agile Development during the delivery. Delegates will develop programs using both TDD and BDD via popular tools such as JUnit, Mockito and Cucumber. They will also be encouraged to use the refactoring support within the IDE to continuously improve the quality of their code. The course will be delivered using the IntelliJ IDE (Community Edition) from JetBrains. Other popular IDE’s, such as Eclipse, will also be shown. Both the Maven and Gradle build tools will be introduced. There will also be an optional module covering UI development via the Google Web Toolkit (GWT). Delegates should be familiar with the basic syntax of the ‘C’ family of languages and have some experience of Object Oriented Development. Prior exposure to Functional Programming is very helpful but not essential.